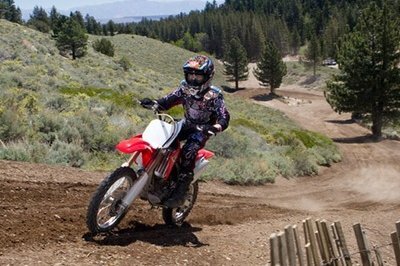 Built with the less experienced riders in mind, the 2014 Honda CRF150R is a great platform for learning how to deal with the dirty tracks. 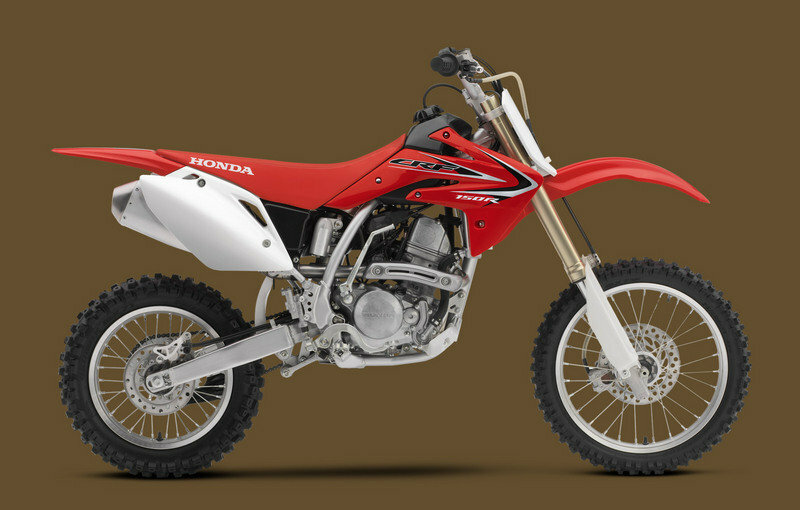 The Honda CRF150R is propelled by a liquid cooled single cylinder, four stroke engine with a displacement of 149 cc. 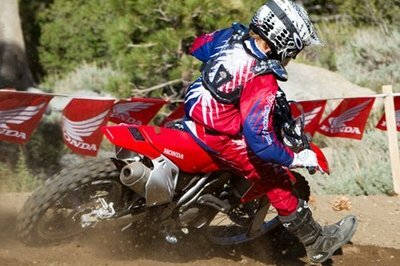 As far as suspensions are concerned, the 2014 Honda CRF150R is fitted with a front adjustable 37 mm leading-axle inverted Showa cartridge fork and a rear Pro-Link suspension system that features a fully adjustable Showa shock. 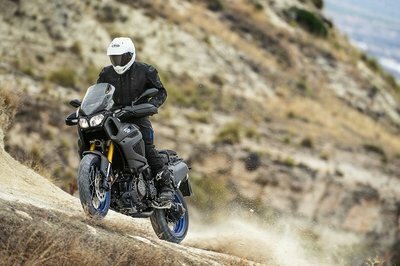 The bike rides on a pair of 17 inch front and 14 inch rear tires shod in 70/100-17 and 90/100-14 Dunlop tires. 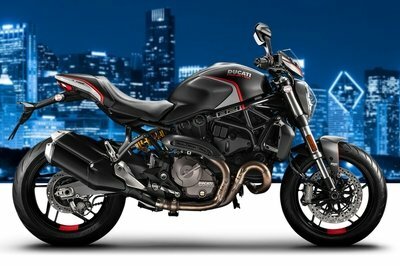 The stopping power is assured by front 220 mm and a rear 190 mm single disc brakes. As far as prices are concerned, the 2014 Honda CRF150R can be yours for no less than $ 4,990. 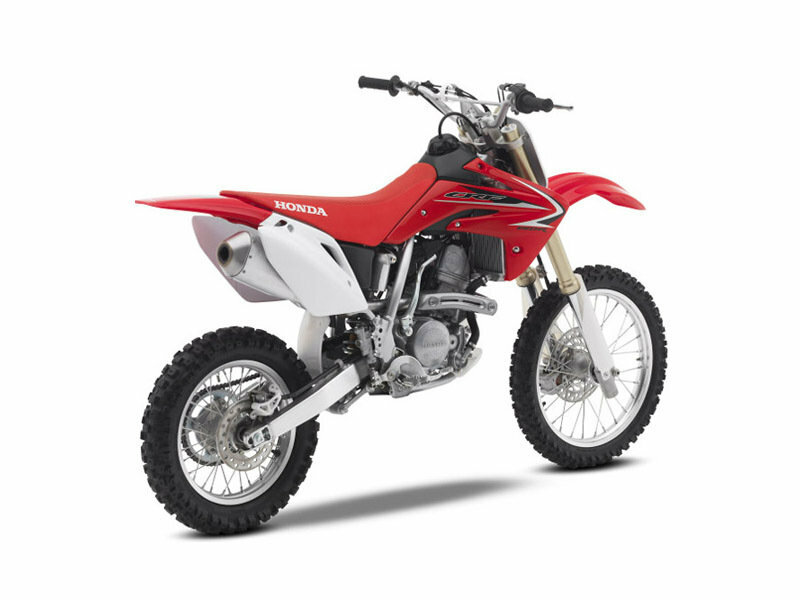 Hit the jump for more information on the 2014 Honda CRF150R. Honda’s CRF150R is, hands down, the best MX machine in the Mini Class. 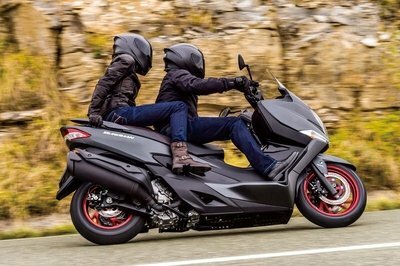 Designed around a four-stroke powerplant that showcases plenty of Honda technology and graced it with the performance that will keep you up at the front of the pack and on the podium. 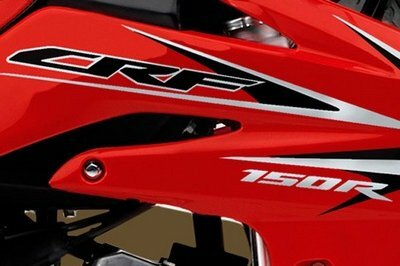 And the CRF150R is available in two versions to fit a wider variety of riders. CRF150R Expert, featuring bigger wheels, a higher seat and longer swingarm. 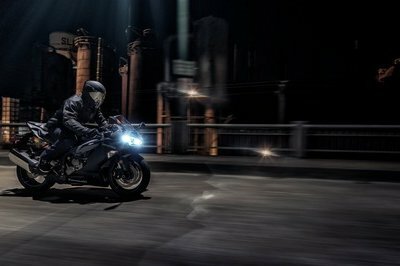 Showa front and rear gives you unrivaled suspension action, especially over smaller, faster bumps that unsettle a bikes’ chassis. More Power Means More Trophies. Thanks to the Unicam® cylinder head, this four-stroke engine is more powerful yet more compact. And that helps improve handling, power and efficiency. Check out all of the action in Honda racing section. 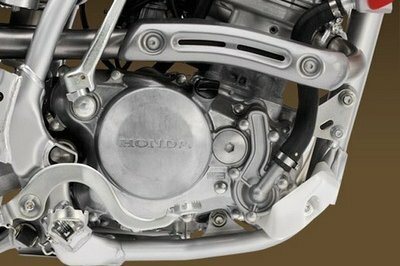 The CRF150R uses a carburetor featuring a “direct push“ accelerator pump. Based on the design we used on our carbureted versions of the CRF450R and CRF250R, it gives you better, more immediate throttle response. The CRF150R’s Pro-Link® rear-suspension system features a fully adjustable Showa shock for superb bump absorption and wheel control. The Honda CRF150R is a pretty impressive motorcycle that has a lot to love. It handles great, is easy to control and offers great ergonomics. The newer generations have managed to solve a lot of the problems found at the older models, but you’ll still find the engine a bit sluggish in some situations. Like most of the Japanese motorcycles, the Honda CRF150 won’t disappoint in the reliability department as except for some small, unimportant parts the bike has a bullet proof built quality.